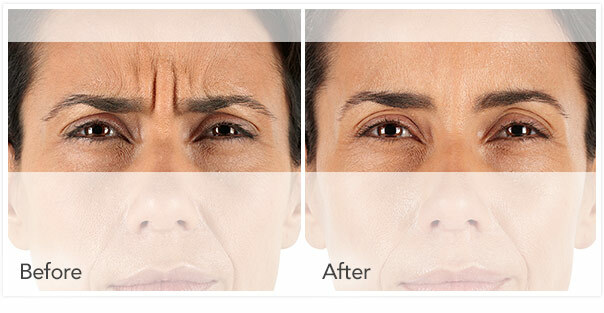 Botox® is a botulinum toxin injected into the skin to fill the spaces created by wrinkles and facial volume loss. Think of the skin as a piece of paper. By folding the paper along the same crease over and over, you are deepening/reinforcing that fold and weakening the paper. 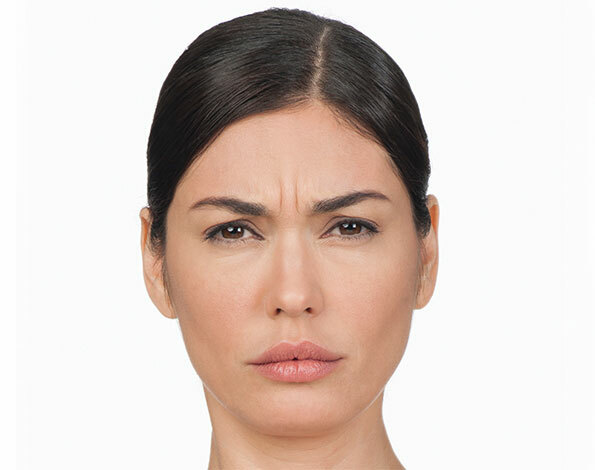 Botox® is non-invasive and is simply administered in a small shot. The discomfort is minimal and fairly brief. If you’d like we can numb the area with a small amount of anesthetic, but that’s generally unnecessary. Results can be seen almost instantly, and can be expected to reach their peak after about 24 hours. 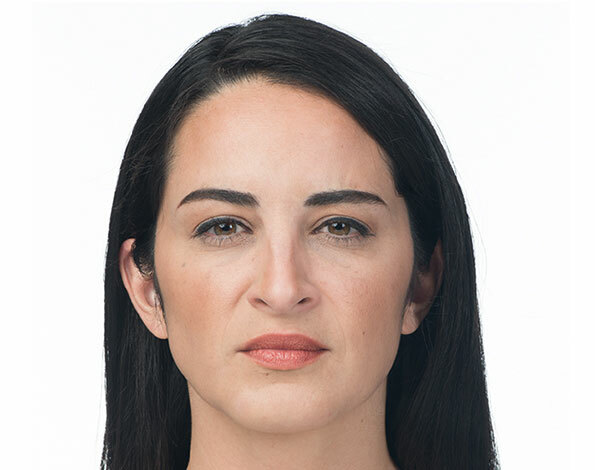 Dysport® is a prescription injectable used to temporarily improve the look of moderate to severe frown lines without changing the look of the face. 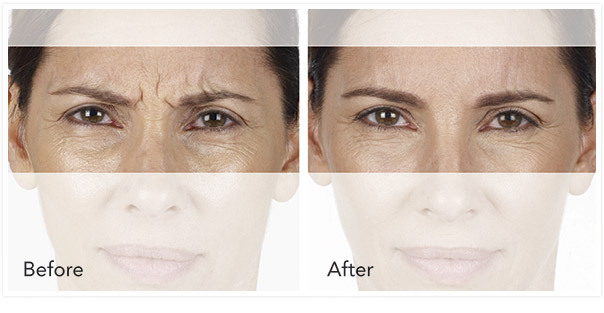 Dysport®, like Botox® is made from the Botulinum toxin. This toxin causes botulism, a condition of temporary muscle paralysis. However scary this may sound, when injected into the facial muscles, it causes 0 harm whatsoever, and actually alleviates patients of wrinkles & fine lines. 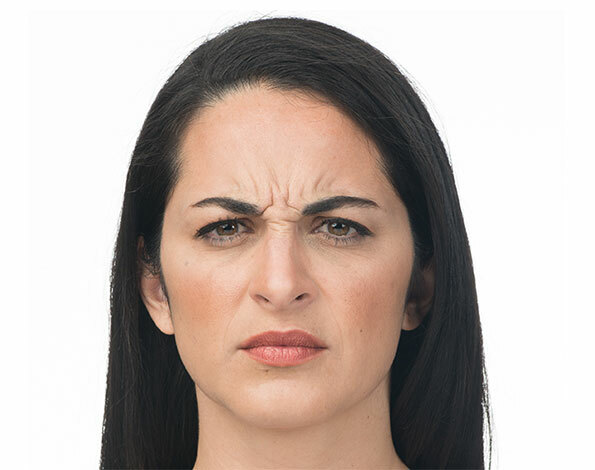 The untreated facial muscles still work normally, allowing you to freely show facial expressions, such as smiling, or frowning. 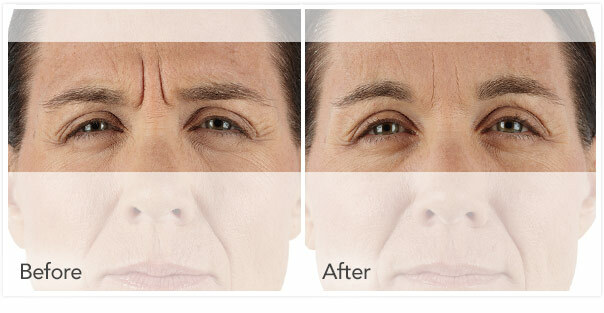 Dysport® is most affective for forehead wrinkles and wrinkles that appear between the eyes. 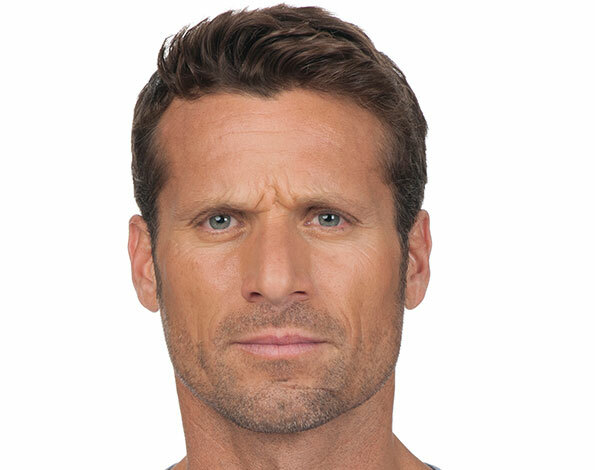 Dysport® can typically last from 6-12 months, depending on severity of wrinkles and skin care habits. 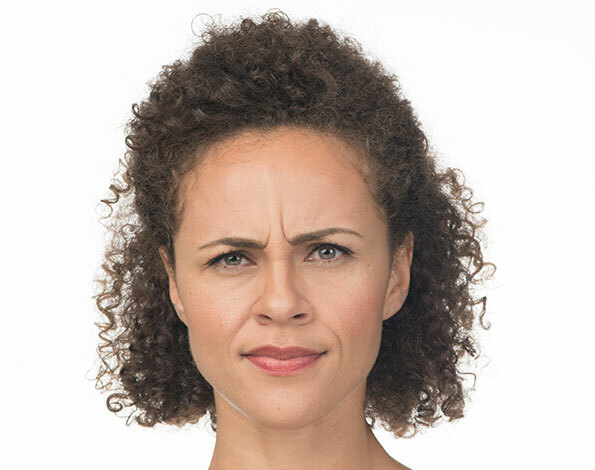 Dysport® works to block the signal from the nerve to the muscles, resulting in a reduction of muscle activity and temporarily preventing contraction of the muscles that cause frown lines. It’s important to note that you should not be treated with Dysport® more frequently than every 90 days. However, in order to keep your youthful contours and wrinkle-free look the treatment must be repeated, every 6-12 months, as needed! 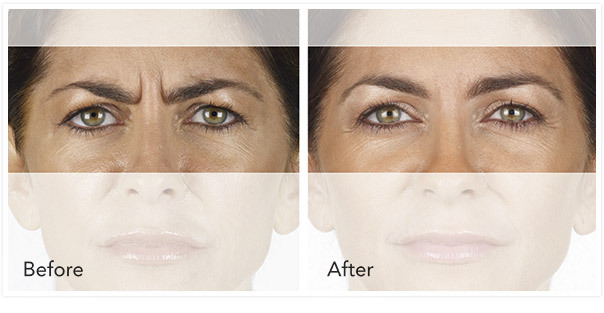 Xeomin® is a botulinum toxin mainly used in the treatment of moderate to severe frown lines between the eyebrows. Similar to botulinum toxin injectables, such as Botox® and Dysport®, Xeomin®’s active ingredient is made from the bacteria which causes botulism. 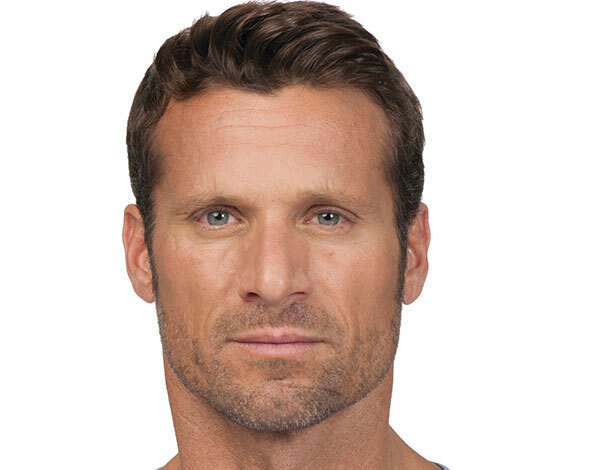 By using the Botulinum toxin, we are able to block nerve activity to the muscles in the treatment area, causing the tiny muscles in the face to cease activity. Now this may seem scary, however, all it does is cause a temporary nerve block, alleviating patients from wrinkles and fine lines. Xeomin® is administered using a number of tiny injections to the area in need of correction. With sessions typically lasting only 5-10 minutes. Xeomin® is a highly-effective, safe procedure. However, as with any facial injectable, patients may experience slight swelling and/or redness in the treatment area. Avoid rubbing the area as well any direct sunlight for at least a day or two after treatment. Any swelling, redness, or discomfort should disappear within the first 24 hours. 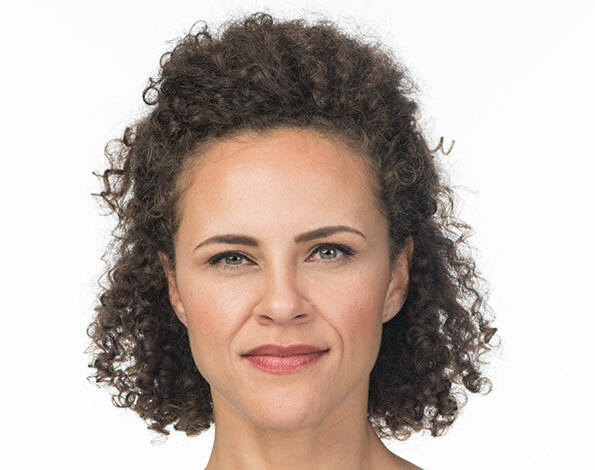 If you’re interested in using Xeomin® in order to treat you moderate to severe frown lines, contact us today!